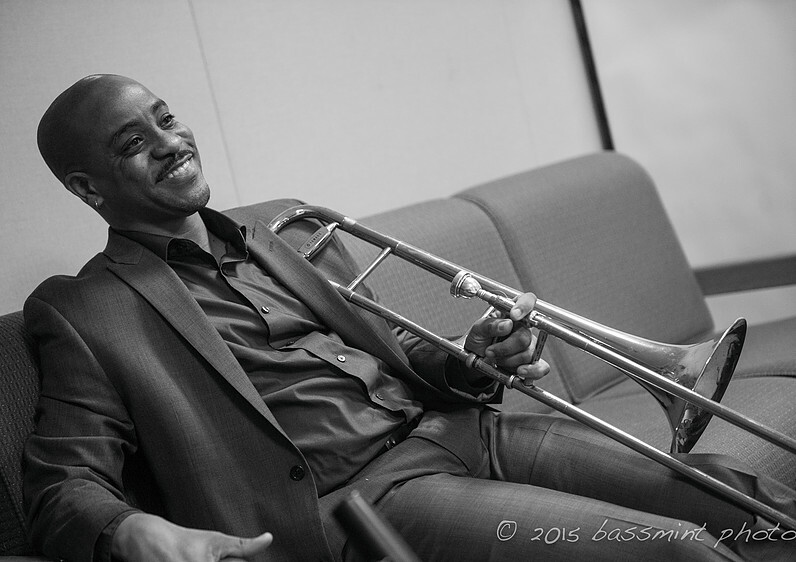 In February 2015, listeners to NPR’s Jazz Night in America got a taste of something Washington, DC, jazz lovers have enjoyed for years: the innovative sound of trombonist Reginald Cyntje. What unfolded was magic. Read the full story in Insights magazine.